Just as you want it! Used to lash on a net border for a custom netting application, following the instructional videos on your website was able to learn the appropriate knots. Worked great and they give you a huge roll to surely cover everything you need! 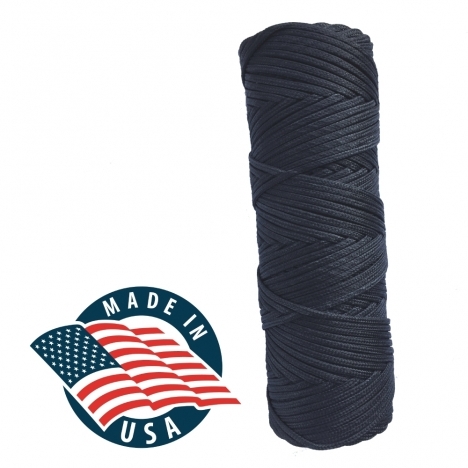 Excellent quality twine. I used it to weave a strike zone into the impact net my 11 year old uses for pitching practice. 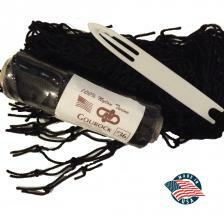 I highly recommend doing business with Gourock co.
Great products and Customer Service.